All of our Electricians in Milton Keynes are highly experienced and have been through many years of training to become certified electricians. Specialising in fittings, inspections and testing, LED Lighting and providing immediate electrical services for those who need it. With an amazing 24/7 service for emergency callouts, making Heath Electrical Services the best company for all of your electrical needs. All of our Electrical Contractors in Milton Keynes specialise in domestic, industrial and commercial electrical repairs and installation. 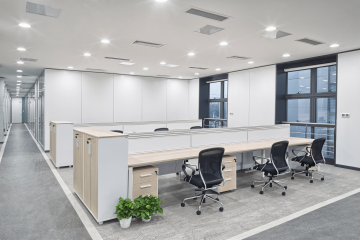 Our electricians offer a mixture of services but our electrical contractors Milton Keynes have completed a variety of jobs for both small and large companies in both commercial and industrial environments. 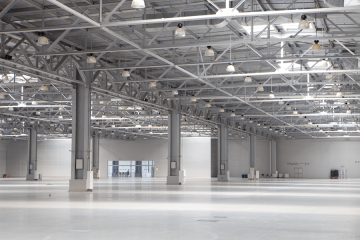 We provide industrial electrical services throughout Milton Keynes and the surrounding areas. Whatever your electrical needs or crisis’s in the home, Heath Electrical Services are on call 24/7. We have over 20 years of industry experience; put your office’s electrical needs in our hands. 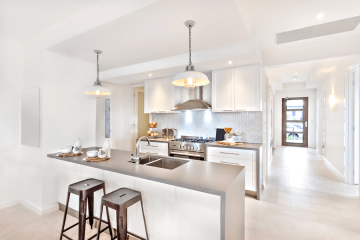 Heath Electrical Services cover domestic, industrial and commercial electrical jobs. As it’s highly important that you keep all of your electrics in top shape, if not it can cause a danger to you and your family if it isn’t regularly inspected and updated. All of our certified electricians Milton Keynes are highly experienced and have been through many years of training to become qualified electricians. Specialising in fittings, inspections and testing, LED Lighting and providing immediate electrical services for those who need it. With an amazing 24/7 service for emergency callouts, making Heath Electrical Services the best company for all of your electrical needs. "Excellent service! So impressed with the standard of service I received from Damien today. After asking for recommendations for electricians on Facebook I got in touch with him and he came to my house within the hour. Clearly knew what he was doing and worked out what the problem was in no time. Professional and good value for money! Will use in the future. Thank you!"